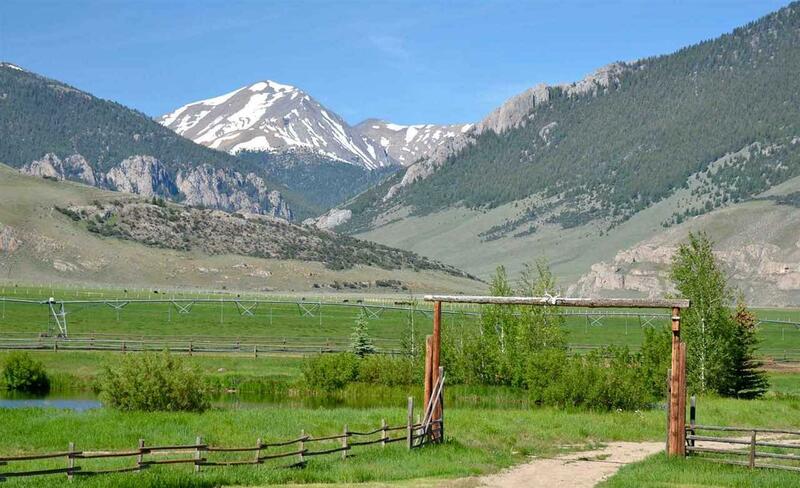 640+/- acres surrounded by BLM at the base of the Lost River Range 65 miles northeast of Sun Valley. 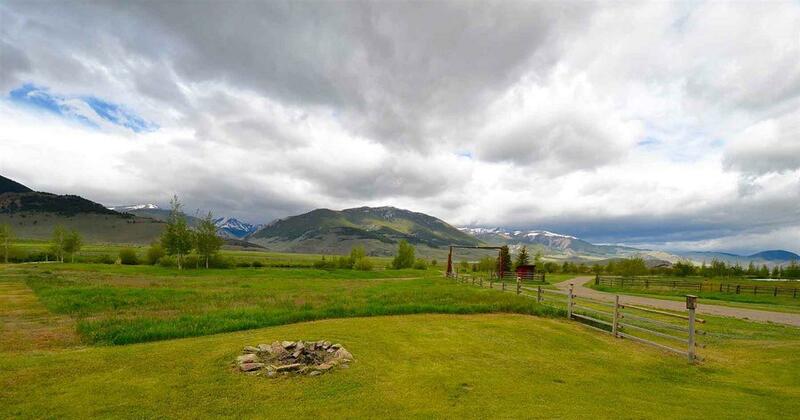 Set up for year-round mountain living with a restored ranch house and guest cabin, outstanding equestrian and cattle improvements, 4 trout ponds, and gravity-fed pivot-irrigation system with excellent water rights. 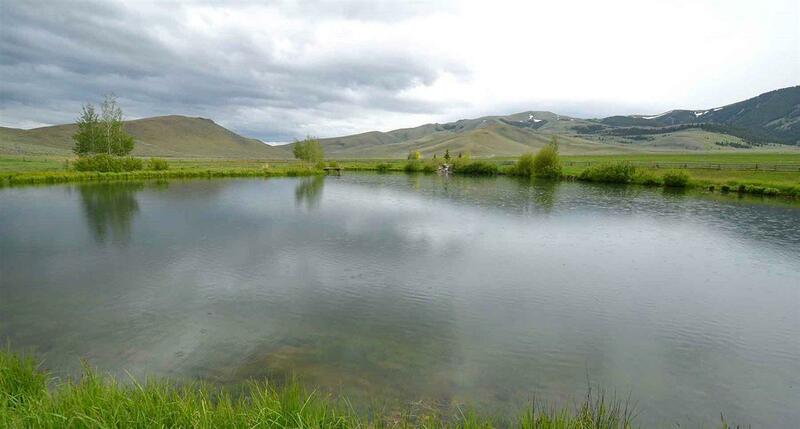 The owner runs 150+ cows plus replacements year-round. 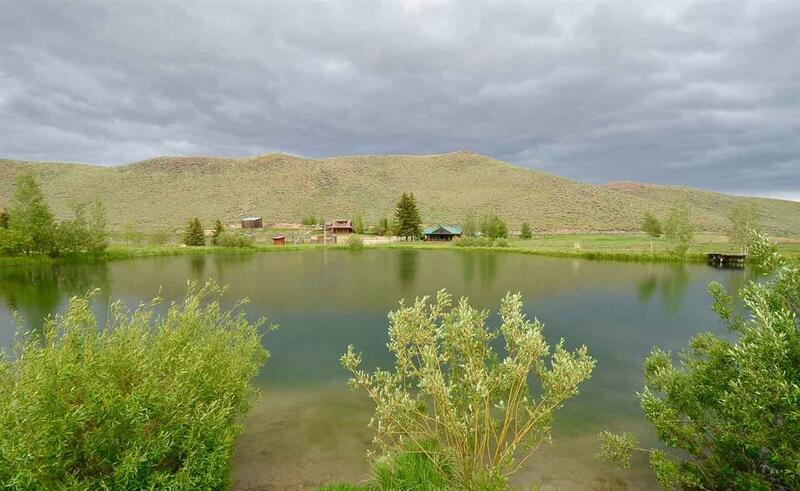 The ranch is an excellent base from which to explore the areas amazing backcountry.